Good evening and welcome to Marvelous Mondays Link Party 71! We hope you had a fantastic week and weekend! What have I and fellow host Deb been up to this week? Today I’m making a mock Thanksgiving dinner! I’ll be sharing the goodies throughout the next couple of weeks on the blog. This gives me an idea of what I want to make for Thanksgiving dinner (we will be going to my mom’s house) and it gives us some food to eat throughout the week. No cooking after work for a few days! What did you bake this weekend? Connect with This Gal Cooks! Thank you for joining us once again. 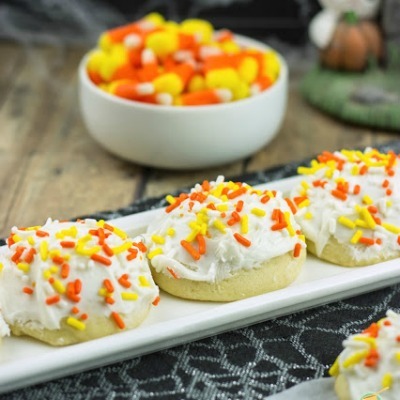 We are thrilled that you continue to share your fun recipes and projects with us each week! Be sure to follow your hosts on social media as we all feature linkups throughout the week on Facebook, Twitter, Pinterest and G+! Please follow your hosts and co-hosts via Twitter, Blog Lovin, Facebook, or email (at the right sidebar top). Please leave a comment stating how you followed so your host can follow you back. Your host and co-host links can be found at the top of the party post. Please visit at least 2 other links. I suggest leaving a comment to let them know that you stopped by. Grab a button. It’s not mandatory but it helps get the word out about the party. Link up your recipes, crafts or DIY projects. Please link something that you made. No giveaways or shops, please. Please note that by linking up your posts and projects you are giving This Gal Cooks, Frugal Foodie Mama, Cooking on the Front Burner and Call Me PMC permission to use your photos in the featured posts and possibly on our social media outlets. All photos will be linked back to your sites and your posts. **Paula, Carrie, Deb and I please ask that you ONLY link up posts that you have not recently linked up to Marvelous Mondays. We have been noticing some repeat posts being linked up recently. To be fair to all party-goers, please only link up NEW posts, posts that you have never linked up to our party or posts that you have not linked up in at least a couple of months. We will not be “policing” post link-ups, but please note that repeat offenders’ posts will not be featured on Marvelous Mondays. Thank you. That’s awesome! Thanks for sharing my Coffee Cake Snickerdoole Cupcakes! This is my most favorite link party because you guys do so much promoting of the submissions! I appreciate it!! Enjoy your mock Thanksgiving dinner. In the meantime I will be enjoying my birthday dinner and goodies here in Jamaica!) Thanks for hosting and have a great Monday. Thank you so much for hosting, Julie! 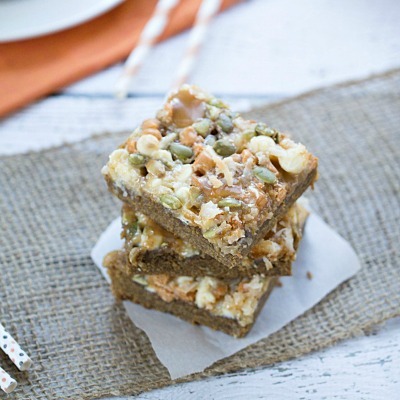 Your pumpkin magic bars look soo yummy! Thanks again for hosting, Julie! I hope you had a great weekend! Hi-dee-ho, Julie! Thanks for the great party! Thanks so much for hosting, Julie! Thanks so much for hosting, Julie!! Hi Julie – Thanks so much for hosting the party! Hope you had a great weekend! Thanks for the party girl, always a blast like normal. Lots of great links! Thanks so much for the party, Julie! I hope you have a fabulous week! Hey Julie, thanks for another rockin’ fiesta tonight. 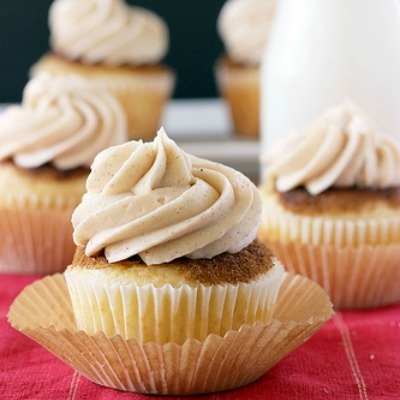 Those coffee cake snickerdoodle cuppies did look great last week. I definitely clicked that link and pinned. Thanks for another FABULOUS party, Julie! Hope you had a good weekend!! Thanks so much for hosting, Julie. Have a fantastic week! Happy November!! Thank you for hosting this great party. Another great party you do such a great job, thanks again! Thanks for the party Julie. Have a wonderful week !